Just as the New Year rolled in, so did a slew of smartphones. We are expecting some major announcements from Xiaomi, Honor, Vivo and have also witnessed the resurrection of Nokia from the dead. Amidst all the chaos, we bring to you a list of upcoming phones you should look out for. The Redmi Note 4 has to be one of the most anticipated smartphones in the budget segment. It should, as its predecessor, the Redmi Note 3 was highly popular and sold in huge numbers. The upcoming phone is scheduled to launch on the 19th of Jan and is expected to go on sale soon. 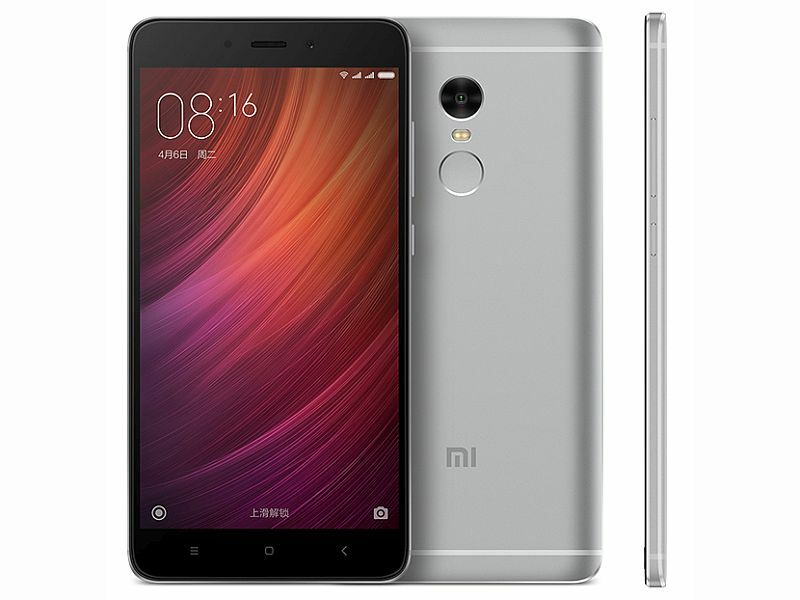 The best part about the Redmi Note 4 has to be the Snapdragon 625 processor and 4GB of RAM. The chip is known to be power efficient and is powering the likes of the Moto Z Play and the Lenovo P2. Xiaomi has also put in a big 4100mAh battery in it. So, if you are among the ones who want a phone with all day battery life, look no further. 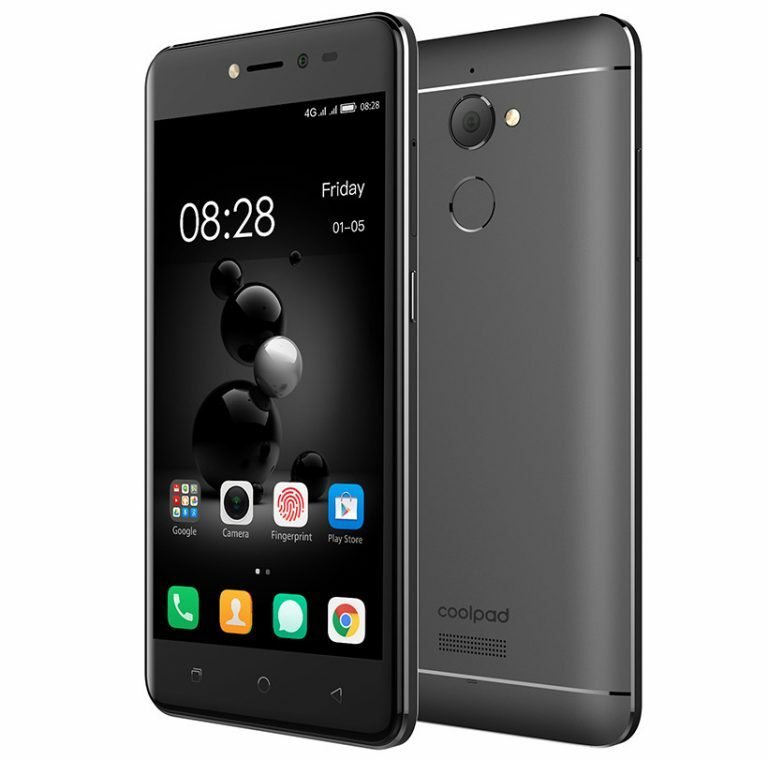 The Coolpad Conjr was launched recently at CES and has been exclusive to US as of now. That is gonna change soon, as Coolpad is planning to launch it in India this month. The Conjr sports a 5-inch display and has an all metal build. The phone also gets 3GB of RAM and a new MediaTek 6735CP processor. It is a Dual SIM device with a Hybrid SIM slot. It runs on Android 6.0 Marshmallow with Cool UI 8.0 on top. The battery on the phone is rated at 2500mAh and it definitely looks small on paper. The smartphone will most likely be priced under Rs. 10,000, well that’s our guess. That said, the Conjr pretty much looks like the replacement of the Coolpad Note 3 Lite. 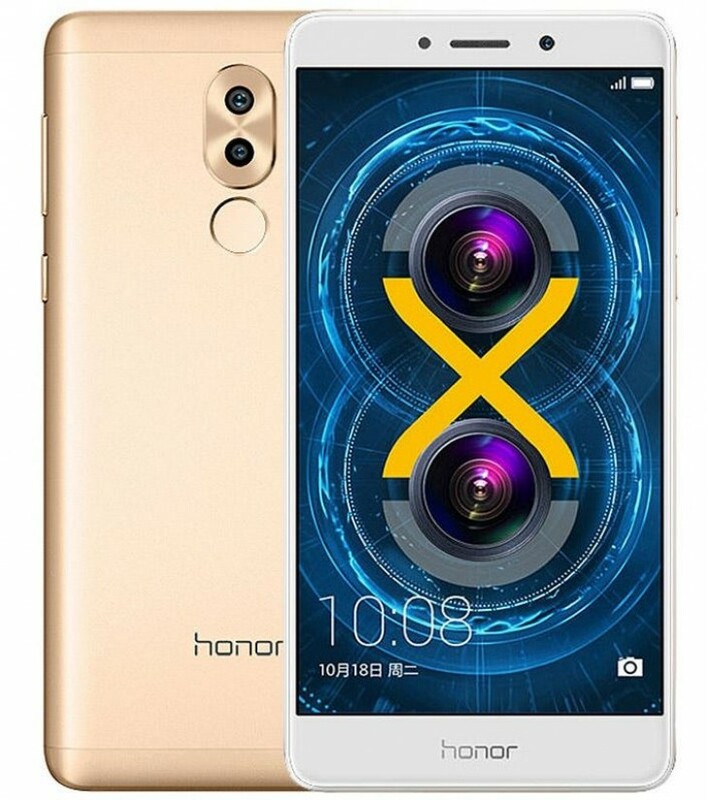 The Honor 6X was launched internationally at CES and is coming to India on Jan 24th. Successor to the Honor 5X, the new phone sports a Dual camera setup at the back. The implementation of the dual camera setup in the 6X is slightly different. The phone has a 12-megapixel sensor and a 2-megapixel sensor positioned one below the other. The main 12 MP sensor captures all the colour and details while the 2MP camera is used to measure depth. It also features PDAF (Phase Detection Auto-Focus). The phone runs on a Kirin 655 processor and gets 3GB/4GB RAM options. The camera on the front isn’t neglected and the phone gets an 8-megapixel selfie shooter. This Dual SIM phone has a 3340mAh battery and a dedicated microSD card slot. The Honor 6X then is a good buy for someone who likes to click photos on their smartphone. 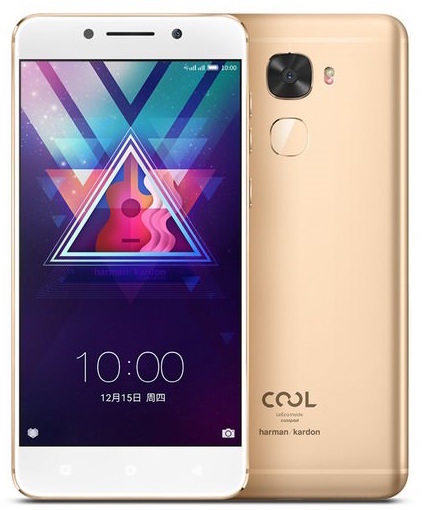 Coolpad and LeEco joined hands to form the Cool brand internationally. The Cool Changer S1 is the finest creation of this merger. The S1 boasts top of the line specifications in the form of a Snapdragon 821 processor along with 4GB or 6GB of RAM. The highlight of the phone is the components used in the phone. It sports a Harman Kardon amplifier onboard and gets AKG N18 CDLA headphones in the box. The S1 skips out on the 3.5mm headphone jack and uses the USB Type-C port for audio and charging. The phone is expected to launch in India soon and the pricing will be quite crucial for the success of the S1. Dual camera’s are a craze right now and Vivo has done just that, albeit in a different fashion. The Vivo V5 Plus’ party piece is the dual front megapixel camera setup. The phone has a 20-megapixel + 8-megapixel setup on the front and a 16-megapixel camera on the back. The V5 Plus is powered by the Snapdragon 625 and has 4GB of RAM onboard. To save those massive selfies the phone gets 64GB of onboard storage. 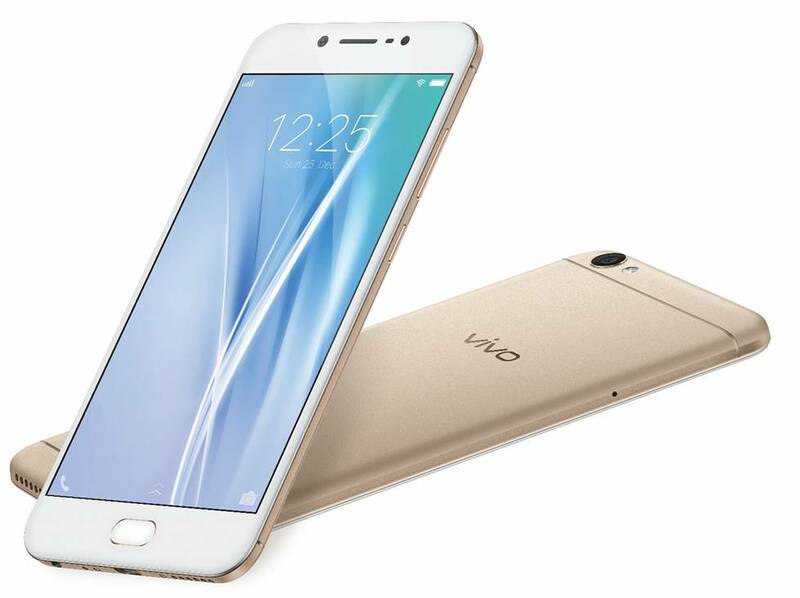 The specifications of the Vivo V5 Plus show that it is aimed squarely at selfie users. Just like the V5 which housed a 20-megapixel selfie camera and was famous for its moonlight selfie feature. Camera gadgetry apart, the phone has a fingerprint scanner on the front and a 3160mAh battery powering it all. So, if clicking selfies is what you like then the Vivo V5 Plus is the phone for you! So these were some upcoming phones that we think you should definitely look out for. Which one are you waiting for? Shout out in the comment section below! Google Pixel should be in the list. Upcoming for us living in 3rd world.